Screenshots are always needed for various purposes. Especially taking screenshots on iPhone, iPad, or iPod Touch devices are discussed more often. These iOS devices come with the built-in functions to capture screen like any other modern day devices. Moreover, it is easier to print screen on iPhone and other Apple devices than in Windows or Mac. Without explaining too much, let’s directly dive into this article on how to take screenshot on iPhone, iPad, and iPod Touch devices. We are going to use the default Sleep/Wake and Home buttons for the purpose. Just follow these steps. Navigate to the screen which you want to get a screenshot of. You can find your screenshot on Photos app > Albums > Camera Roll. 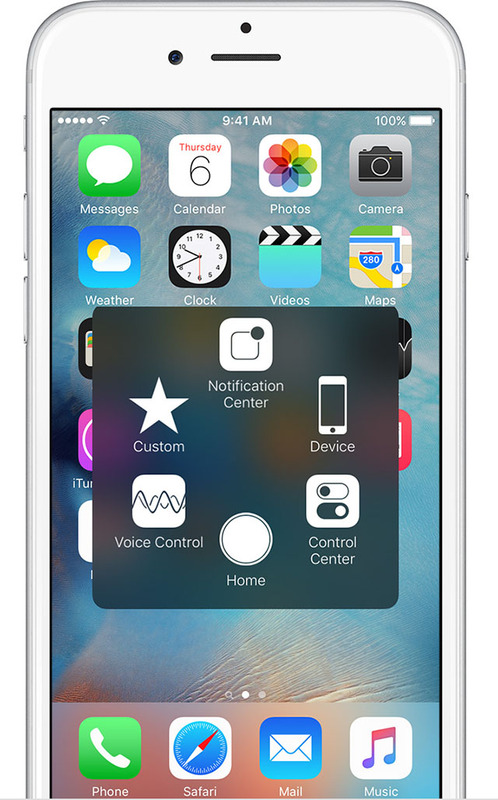 Assistive Touch creates a virtual home button on your iPhone which acts same like the physical home button. We are going to utilize this handy function coming with almost of the iOS devices to take a screenshot. Follow the simple steps given below for turning on the Assistive Touch and capturing a screenshot using that. Launch Settings app of the iPhone. Navigate to General > Accessibility > “AssistiveTouch”. There, turn ON “AssistiveTouch” option. Now, you will see a new virtual button is created on the screen. Then, navigate to Device > More > Screen Shot. That’s it. You have your screenshot now. While browsing the internet, you might come across numerous beautiful images in many web pages. Once you wanted to save them to your iPhone or other Apple devices, you don’t have to go for a screenshot which may also capture the surrounding parts of the page. You can directly save it as an image to your device without losing the clarity. To do this, just follow these steps. Navigate to the page where the image belongs. Touch and hold the picture until a popup comes up. There you will see an option like “Save Image.” Just tap on it. And that’s it. Your favorite image is now in your camera roll. Apart from the official method of printing the iPhone screen, there are numerous other ways to get a screenshot of the display. One of the best among them is using the third-party applications available on the store. Here are some of the best apps to take screenshots on iPhone. Screenshot Maker Pro: A simple application for taking screenshot in iOS. Screenshot Journal: Helps to archive, organize, and inspect the screenshots on your Apple devices. Screenshot – Frame Maker: Not only capture screen but also stylize them using this app. All of these tools has almost same procedure. So, no need to worry about the process. Just install them on your Apple iPhone, iPad or iPod Touch and give a try. You might have a lot of doubts regarding the process. To solve this, we’ve answered them. The steps for the screenshot on almost any new Apple devices are same. So no need to categorize them based on the devices. Most of the Apple devices has a built-in Home, Sleep/Wake buttons which are the only requirement to have a screenshot of the display. In most of the cases, there will be no problems with the above-listed methods, and they are personally verified by our staff. 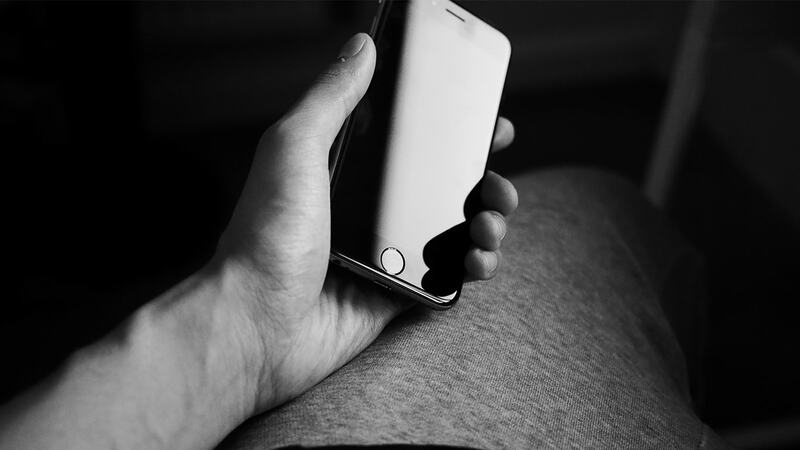 In case you encounter any types of issues during the process or if you are not able to take a screenshot of the iPhone, iPad, or iPod, there are a couple of solutions you should try. We will cover them detailed in our upcoming articles. But for now, try restarting your device and make sure that your buttons are working properly. After ensuring that, make sure to press the Power button a second before the Home button. Ok. Here is a video uploaded by iMore on the same. Have a look at this to get a live tutorial for iPhone screenshot. Where is the sleep/wake button on iPhone 6? Here is the pictorial representation of the iPhone buttons taken from the official Apple website (credits to them) which is same in almost of the new models. It will help you to determine the correct buttons. How to screenshot on iPhone 5 without home button? Not only in iPhone 5, but you can take screenshot on almost any iOS devices without using the Home button. For this, you have two options. Either go for an extra application that we listed in above paragraphs or go for the steps provided in the “Assistive Touch Screenshot” section. Both ways are good to resolve the home button screenshot issue on iPhone, iPad, or iPod Touch. If you got a flashing screen after holding down the Power and Home buttons on the iPhone, it means your screenshot is successfully captured, and it is saved to your device. You could find it on the camera rolls of your device unless you made changes to the default screenshot location. If you are still not able to find the pictures of your screen, you may go for some other methods such as using an external app for taking screenshots in iPhone. This is something which needs a lot of effort and tries. We will be soon covering an article on this for you. So, stay tuned to our website for more such guides. Now, you got a basic idea on “how to take screenshot on iPhone, iPad, and iPod Touch.” There is no super-science behind learning new things and new methods. Just keep trying and fix problems. If you need any help in the process or have anything to clarify, you could always contact our experts. They will be more than happy to assist you in solving your problems regarding the iPhone screenshot.